A fashion statement is something which attracts everyone towards you because every one of us has the unique sense of fashion. So, next time you enter a bar, restaurant or attend some party make sure to carry yourself in a distinct way as to make every eye stick on you. Some people imitate celebrities’ and on the other hand, some may develop a style of their own which makes others to follow it. One will definitely like, the very next time as you step in a party someone must have imitated your style so that this gives a feeling of being on Cloud9 which is really awesome. Our outer beauty does put a positive impact on others and that is the reason our celebrities are imitating a lot by people. One such accessory which puts our impact on others is the designer clutches which boosts our personality and for sure they are also used to carry our small things. These eye catchy clutches have become a style statement for many ladies as you do not have to carry big handbags on your shoulders, which sometimes become difficult to carry on some special occasion. So, here are some of the best uses of these clutches. The most important use of these Designer clutch purses for women is that they can be carried easily on any special occasion. You can even match them up with your gown or your accessory and even your heels. 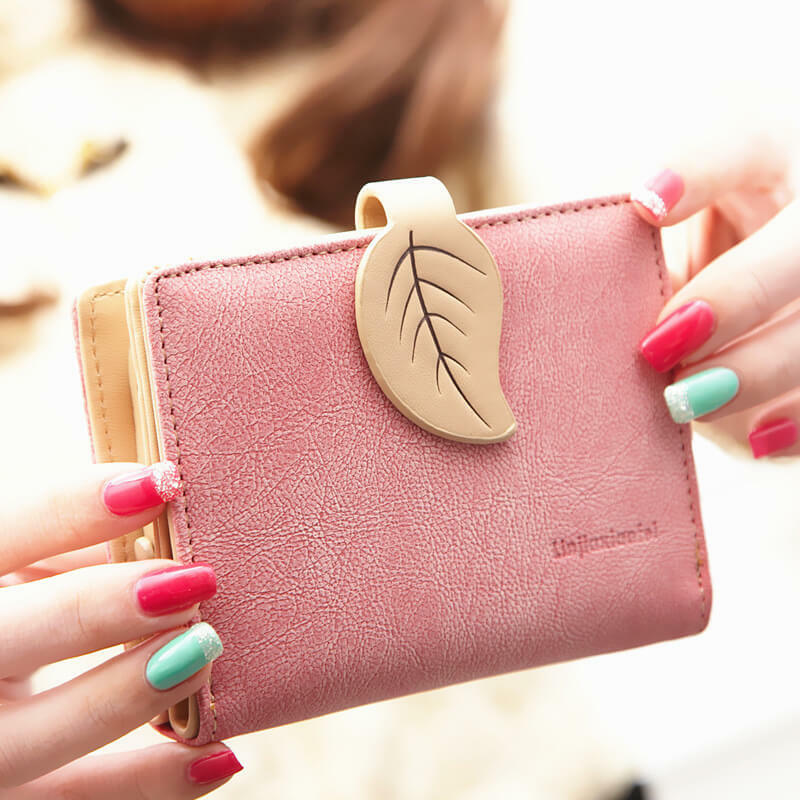 You can put the small usable things which you find is necessary and even money can also be carried with them. A cool looking glitzy clutch is a nice addition to your wardrobe as this handy thing can be of great use for carrying your things because our girls are used to carry end number of items in our handbags, tote or clutches. So you can select them according to your need and usage capacity out of the collection of many good brands. The stylish clutches gives your personality a daunting statement as you can carry them everywhere and they are available in varied designs too. 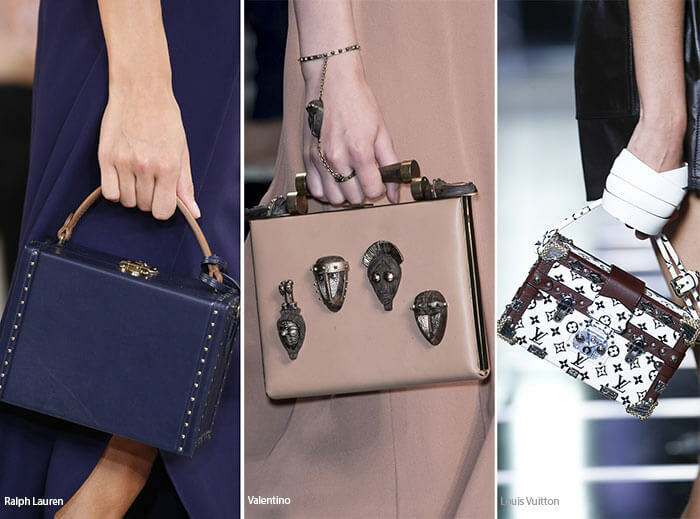 You can choose the hand held clutch, the slain ones, clutches whose handles can be worn on your wrist or your fingers and they also look stunning when you move out while carrying them in a party. How to match up with the best clutches? Do not choose a clutch which matches up your entire outfit because it may not look good with your style so if you are fond of bold colours, then an ideal colour clutch will match up with your dress or it can be done vice-versa. If you want to keep your hands free then you can go for clutches which are available with a sling or a holder. One should know the right way to hold a clutch because it conveys a lot about your personality in front of other people as it becomes a show stopper. So, we can see that if you have a bold, iconic style statement, then everyone around you will like to follow you. Selecting your swimwear can be a tedious job but if you know the basic guides in choosing one, there should not be any problem. Swimsuits could be one of the best outfit during summer but only if you are able to find out the most flattering one. We all know that confidence can really rock any kind of outfit but it doesn’t help when the suit is totally unfitted to your body. Swimsuit shopping may seem a long and difficult process, but once you know your body language and able to pick the right style, you can become a hottie beach babe. Always embrace the structure. The color-blocked suits can be a little sportier and would provide more support than triangle bikinis. In addition, darker colors can be slimming, making this a super-flattering pick. Test the swimsuit before using it on the water. Some crochet suits might be a bit more revealing than you’d like when wet. When wearing your swimsuit, use flat sandals. Anything with height could push the look over the edge. Remember to match your bikini to your body shape. There is an enormous variety of body shapes, and a bikini can be found to suit all of them. It is important that you know your body shape so it won’t be hard to look for swimwear. Always ask for professional assistant in swimwear store if you’re in doubt when buying a bikini. If you are a little bit conscious on one of your body parts, a stylish sarong is a great way to cover up it. Make sure that it will flatter your body and swimwear. Women who are too conscious about their stomach may prefer the less revealing tankini, which can be matched with a wide waist banded bikini bottom in order to provide additional coverage. In fashion today, you should not be afraid to mix prints with solid colors. Remember that color-blocking is not always about solid color. 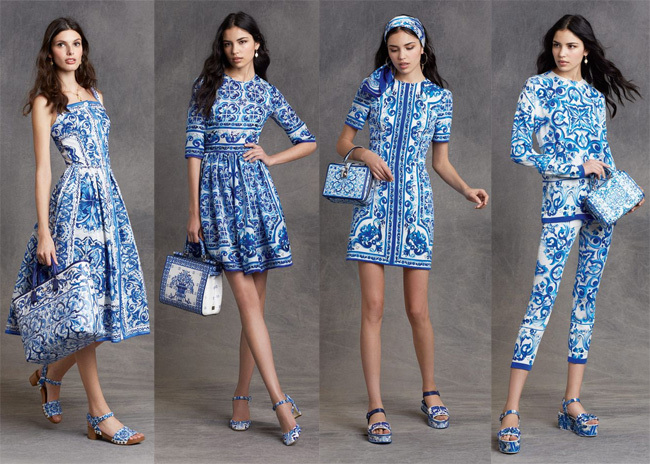 A mix of print will give it a more personality. Modern fashion does not require too much accessories. Minimalist accessories are more appropriate now. Take an example of cute sweatshorts. Always carry your sunscreen especially when you plan to go on tanning or choose to stay under the sun for a long time. Attempting to buy or wear over-sized swimsuits is a no-no. Loose swimwear will only increase in size and trash attempts at modesty. It also tends to wear out sooner than properly sized apparel. Forgetting the materials of a bikini is not a good idea. Knowing the materials used in the suit will help in determining where it is most suited. Also, it will help knowing how durable the swimsuit is and how it feels to wear. The fail to remember rinsing the swimwear after using in the pool should not be tolerable. Bikinis are typically hand washed with a gentle detergent, and dried indoors or in the shade. It will help the bikini to last as long as possible. You may have a favourite pair of jeans or a favourite shirt that you like wearing at different events. Many men and women now like to dress up in order to flaunt their personalities. A number of boutiques and clothing companies have opened up in Australia over the past few years due to the rise in demand for trendy, fashionable clothing. Having a comfortable dress in your wardrobe is essential, whether you have to attend a party or just want to go out for a casual afternoon lunch. Dresses made out of bamboo cloth are sustainable and often have a UPF of 50+. They feel soft and comfortable and also provide excellent protection from the sun. Bamboo dresses are much more breathable as compared to cotton, and even have antibacterial and moisture wicking properties. If you are looking for a comfortable dress, check out some websites that sell bamboo clothes in order to explore more variety. Tailored clothing can make you look very nice indeed. Having a properly fitted shirt in your wardrobe is essential. Buttoned shirts are very much in fashion nowadays, and whether you choose a flannel style, a gingham pattern or a simple blue coloured shirt is up to you. Blue is easily one of the most popular colours today, simply because it can be paired with so many other articles of clothing. You could easily don a jacket and put on a tie on your shirt if you want to give off a business casual outlook. Or, you could play it cool by putting on a pair of khakis underneath and some comfortable loafers. The T-shirt defines casual clothing. Available in a multitude of different colours and designs, T-shirts are great for when you just want to unwind and don’t feel like putting on the dapper look. Try not to opt for muscle T-shirts, since they just don’t look that good. Instead, choose simpler, loose fitting T-shirts made out of bamboo cloth. T-shirts made out of bamboo yarn are comfortable, fit well and look good. Put on a jacket on top to complete the look! A pair of khakis can be worn on virtually any occasion. Khakis are form-fitting pants that you can use either for formal or casual wear. Khakis are a great choice for when you don’t feel like experimenting and just want a decent pair of bottoms that will look good with virtually every kind of shirt or T-shirt. These are just some of the essentials that you should have in your wardrobe. If you are missing anything, it’s time to go out and buy some new clothes! Sarees are the traditional and classic attire that every Indian woman has in her wardrobe. Be it a 9-yard saree or a 6-yard saree, when draped perfectly, this attire makes a woman look elegant and gorgeous. Styling the saree differs with every state. Each has a different tradition and a different way of draping the saree. Young or older, a traditional Indian woman prefers sarees on important occasions such as religious ceremonies, weddings and engagement ceremonies. Styles, patterns and colours change with time and trend, and selecting the right saree can define your style. Kanjivaram Sarees – Go traditional and vintage with the Kanjivaram saree. These sarees can be worn for family functions and religious festivals. The brides of South India usually choose to wear their Kanjivaram wedding sarees. Made of silk, intricate patterns and colourful designs, the Kanjivaram saree from Kanchipuram is known for its quality craftsmanship. Bandhani Sarees – These sarees represent Gujarat and Rajasthan. Bandhani sarees are tie and dye sarees. With different colours, red is traditionally worn by brides, and yellow by expecting mothers. Banarasi Sarees – One of the oldest and finest sarees of our country, Banarasi sarees are manufactured in Varanasi. These sarees are hand-woven with a rich zari and brocade. 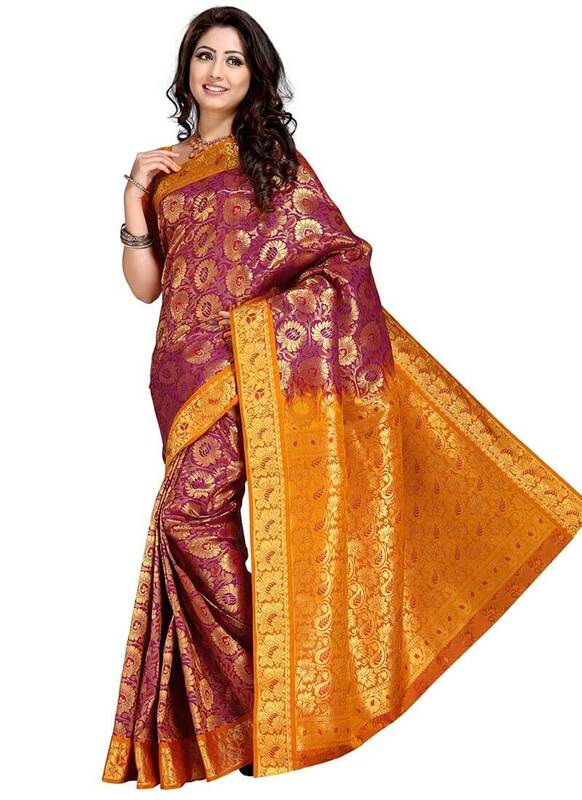 These intricately designed sarees tend to have floral motifs and have gold and detailed work on the body of the saree. 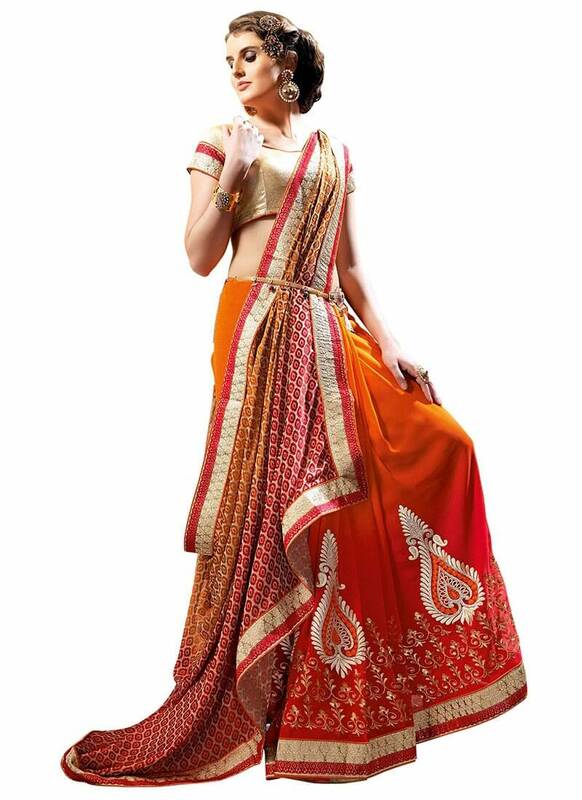 Perfect as wedding sarees, they can also be worn for various other traditional functions. Georgette Sarees– One of the most affordable materials, Georgette is used to make lightweight and contemporarily designed sarees. Easy maintenance and simple patterns make this saree ideal for every generation. Chiffon Sarees – Planning to buy casual wedding saree? Opt for chiffon sarees as they give an illusion of a slim body shape. If you are heavier on your lower body, darker shades of this material will help you hide it. They are not only lightweight, but they also take the shape of your body easily, highlighting the curves. Be it your best friend’s wedding or any family function, these five types of sarees are a must in every woman’s wardrobe. You can now look for sarees for sale online at CBazaar, and find various options to choose from. The sarees mentioned above are timeless pieces that are sure to provide you with an air of sophistication at any event. 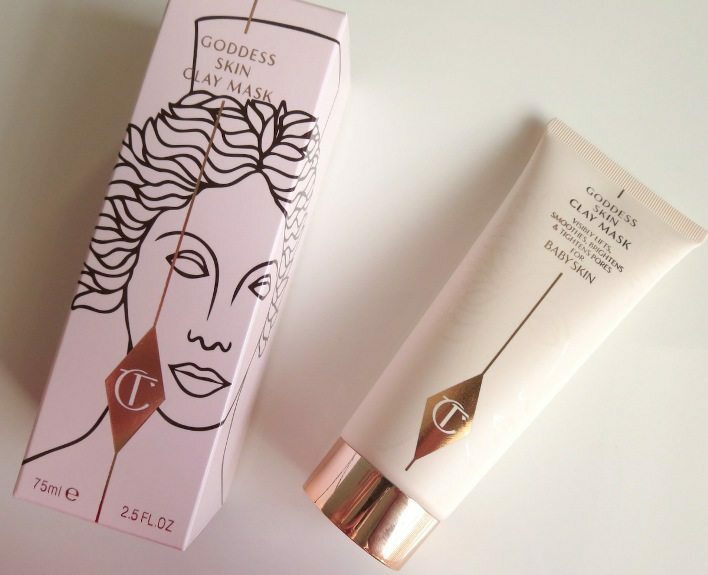 Spring is the perfect time to treat yourself with some beauty products. The season is reflecting new beginnings, perhaps better than any other, so why remain stuck with your old, boring and maybe even inefficient products? It is the perfect moment to add new twist to your beauty collection. When choosing your new favorites, consider that spring is also the time when you need to change your hair and skin care routine, to achieve recovery from all the winter harsh elements which damaged them in the last couple of months. Stick around to find out what are some of the most amazing products we recommend for this springtime. This spring you will get your soft, glowy and hydrated skin back from the claws of cruel winter. This supercharged clay mask based on ancient Mediterranean recipe is the perfect mixture of gentle and nourishing Spanish clay and sweet almond oil. The Spanish clay is in charge of absorbing oils and drawing out impurities without drying up the skin, while sweet almond is delaying signs of aging. Other ingredients boost collagen production, hydrate skin and leave it cashmere-soft. The end results? You actually feel as a goddess. Yes, all of them! 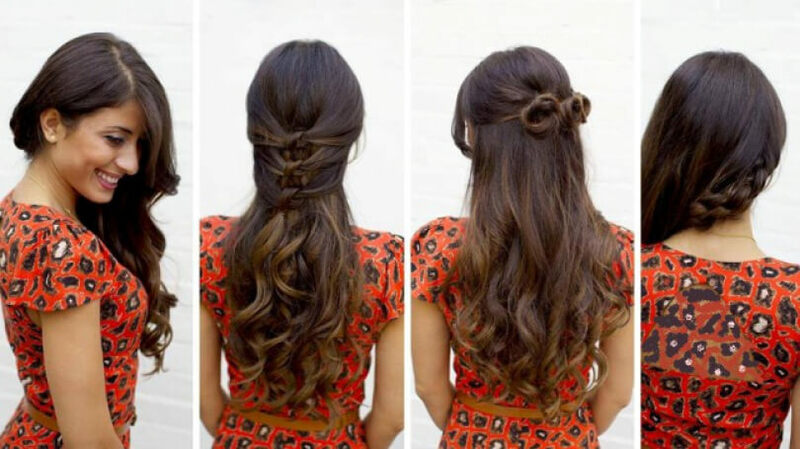 Your hair has suffered enough from cold and dry winter air. It is time to fight the dry, damaged and frizzy hair with all the right tools. 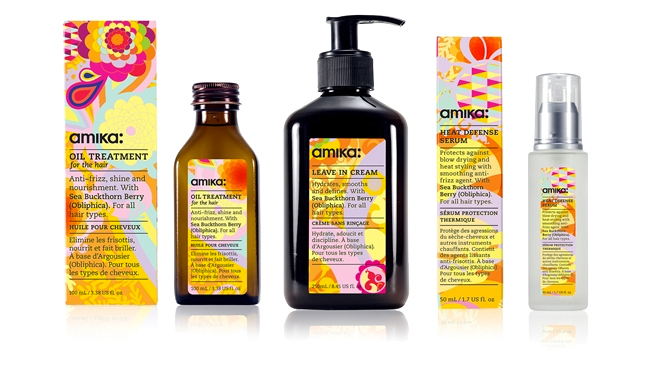 The range of Amika hair products are great for replenishing and moisturizing the hair, while restoring it its natural balance. The hair care products are harnessing the power of Obliphica berry (sometimes referred as sea buckthorn berry) to give the hair its strength and elasticity. Not only that, after using their shampoo, hydrating conditioner and nourishing hair mask, your hair is perfectly manageable. We often forget that the woman’s neck is a reflection of her refines and youth and neglect it when caring for our skin. It is about time to change that. 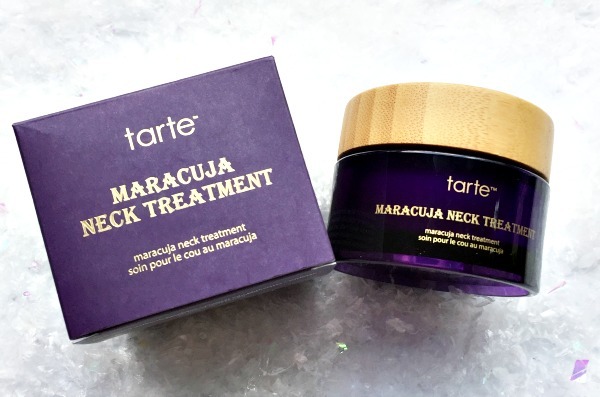 The Tarte Maracuja neck treatment can improve the look of your neck and décolletage skin very efficiently and quickly. Infused with miracle-worker maracuja, alge extracts and hyaluronate, it promotes cell regeneration and elasticity, while reducing sagging and the appearance of fine lines and wrinkles. 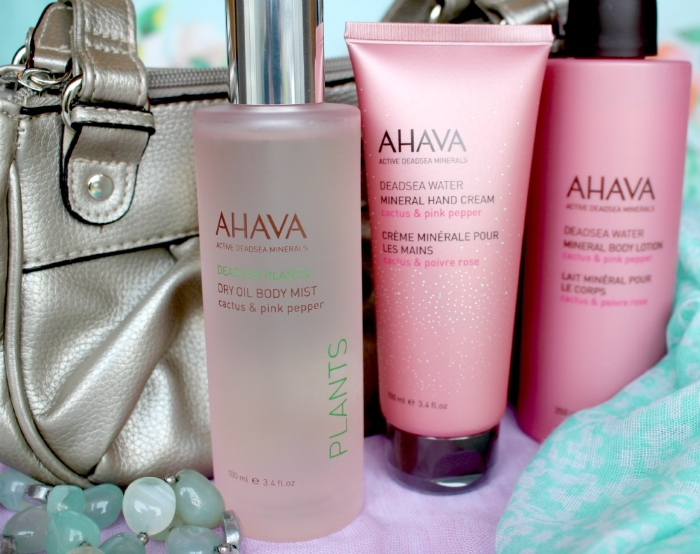 If you are in the mood for some pampering this spring, you will definitely have to acquire Ahava Dry Oil. This remarkable mixture of light and nourishing oils will replenish your skin with natural moisture, while wrapping you in a hydrating mist which will leave your skin glowing and soft. The spray is also infused with a powerful antioxidant – Dunaliella Algae, which has great anti-aging properties, and Jojoba seed oil which conditions the skin. Did we mention that it smells divine and that it soaks into your skin immediately after applying? This season forget all about foundation on your collar, lipstick on your cups and powdering your nose in the toilet. Your makeup will stay right where you have applied it. 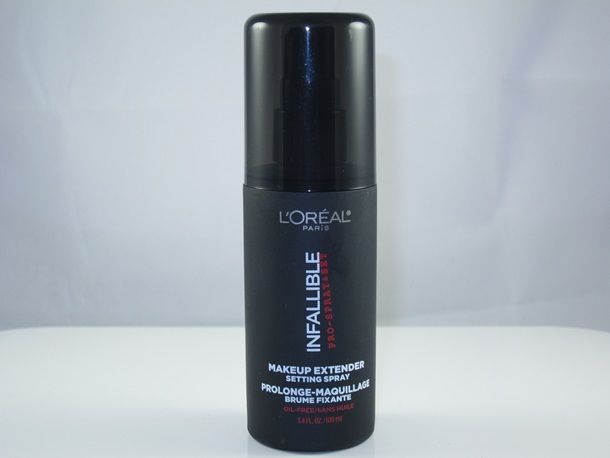 This fabulous spray from L’oreal’s kitchen is extending your applied makeup look all day. There will be no fading, cracking or running, and your makeup will remain fresh and vibrant from morning to night. Yes girls, you have red it right. Even if you work 9 to 5 and take a nap on your lunch break with your cheek buried into a pillow, your makeup stays on. This was our selection of top 5 products to try this spring. Trust us, you will not be sorry. Not only you will replenish your skin with all the necessary nutrients, but you will also take your beauty routine to the next level. Hey girls! Its party season, which means you don’t need an excuse to let down your style. Especially when new year is just around the corner and on weekends. At that moment, you know everyone will dress to kill, don’t take your stepback and make your own style statement and standout of the crowd. Here, I have come up with inspirational tips . 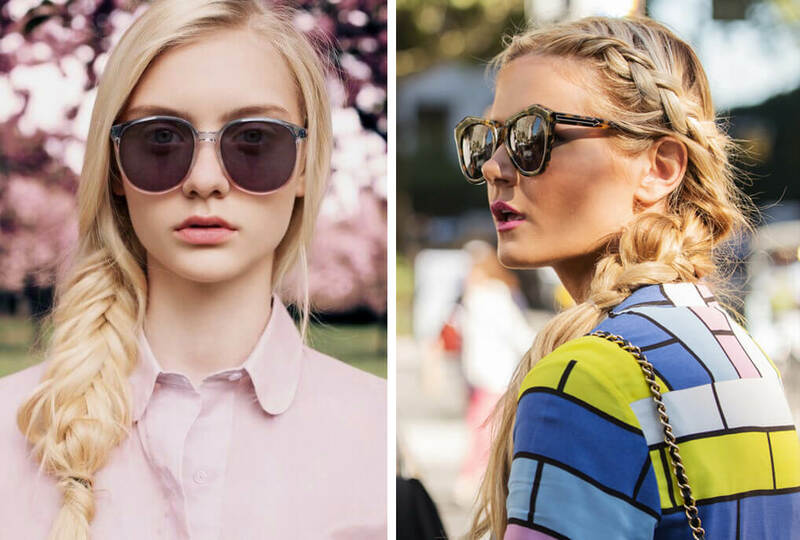 Eccentric hairstyles: braided do and massive buns good to go at your new year eve. Yes, these will give feminine touch and make bold choice to inspire your style. Just remember , use strengthening shampoo and conditioner to maintain health and shine of your hair. Go stylish with spectacle: ditch your lenses for good and say yes to classy frames this party season. Spectacle becoming a chic accessory. Glam up your look at new year evening with nerdy style spectacle. When it come to choose, you can get aplenty of options from nerdy to chic and retro to geometric shapes. Glamorous colors and frames will add touch of opulence on your dress. Be a glam queen with quirky jewels: to celebrate the new year on the high style note, be the jewel queen. 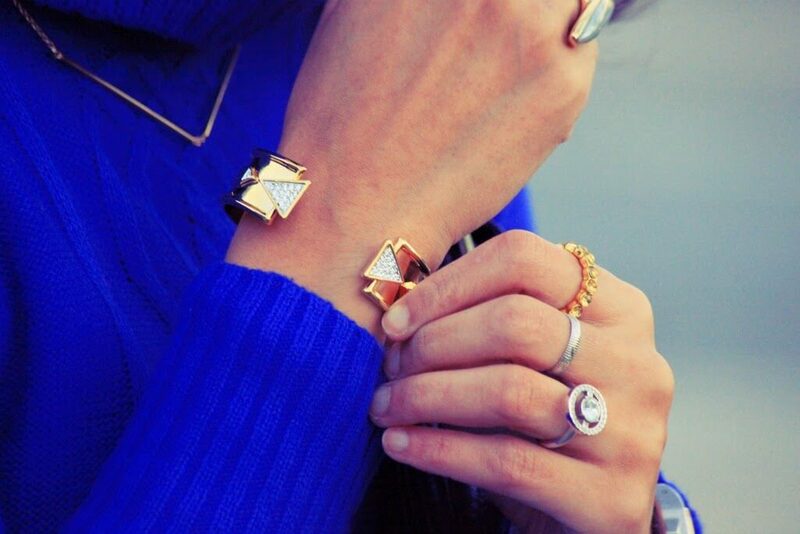 Ditch boring bangles and Pretty up your look with studded earrings. Don’t accessories yourself as traditional girl, be the diva and take your style statement unique. In another option, you can infuse your style with fragrance roses to rock a look. Clutch: New year party season is on us and its time to pull out our fantasy clutches to envy your Girl friends. Keep in mind this is not only clutch, that can influence others mind. I will suggest you to prefer Sling clutch that allow you to raise a Champagne glass at the time to Sing new Year song. Dont forget to give your feminine touch with matching lipstick and pump heels. Keep up your omph factor with Envy worthy Abs. In the past 15 years or so, Indian fashion industry has come a long way. There are a number of women fashion designers, whose contributions have taken the Indian fashion to the new heights in the fashion world. There are a number of female fashion designers whose works are phenomenal in raising the bar of Indian dressing culture. Whether it is saree, salwarkameez or lehengas in traditional wear, they have given a new look to the Indian fashion in a unique and trendy manner. You can get all the designer collections of famous women fashion designers at Ricco Hauz Khas. Besides clothes, this fashion and lifestyle store offers products, ranging from jewelry, footwear to home decor items. Here is the list of some of the popular women fashion designers in India. She is the innovator of fashion in India. 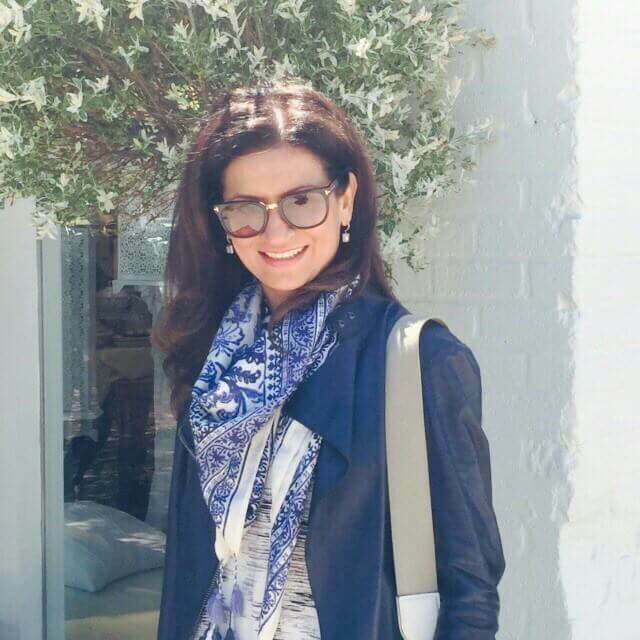 She is one of the earliest and highly recognized women fashion designers, a diva in her own styling. She has introduced the very famous Zardori Embroidery in Indian ethnic style. Her designs are a perfect blend of Indian culture and modernity. Also, she has designed the outfits for 3 Miss India achievers. This Indian fashion designer has its popularity across the globe. She is afirst fashion designer from India, who have presented a line at Paris. Lavanya was her first collection. 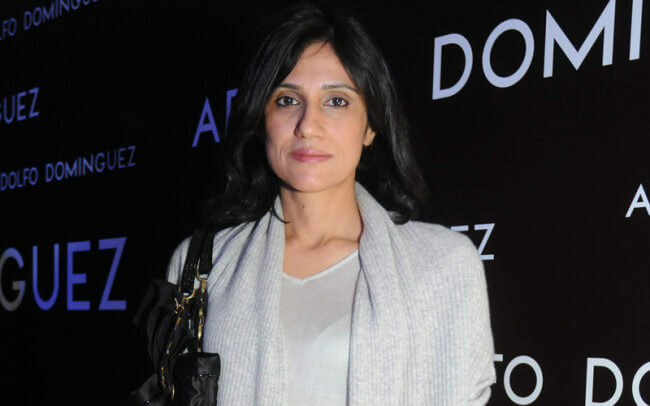 Her dressing collection is very much recognized in France, and she is also the first Indian designer to head Jean-Louis Scherrer – the French brand. She is India’s innovative and inventive fashion designer and best recognized for her themed collection. Her mainstream design has been the western wears. She has won the “Yuv Rattan” honor for fashion and has also been featured in Vogue as well in Elle. 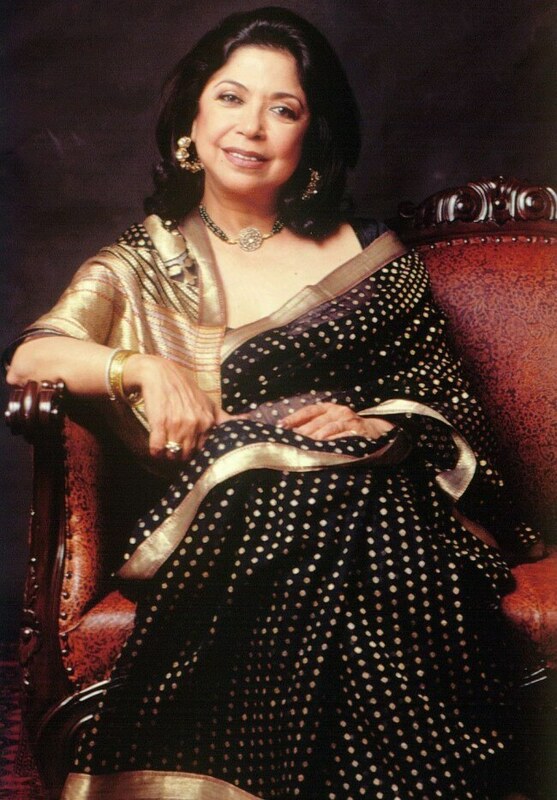 She represented India in thefashion world for almost two decades. 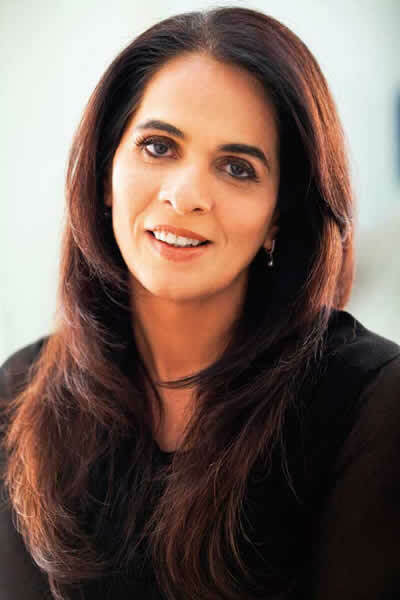 Today, she has 6 unique brands under the labels of Iinter-pret, Global Desi, Anita Dongre Timeless, AND, Anita Dongre and Grassroot. She has been the face of fashion at international ramps and numerous red carpet events. 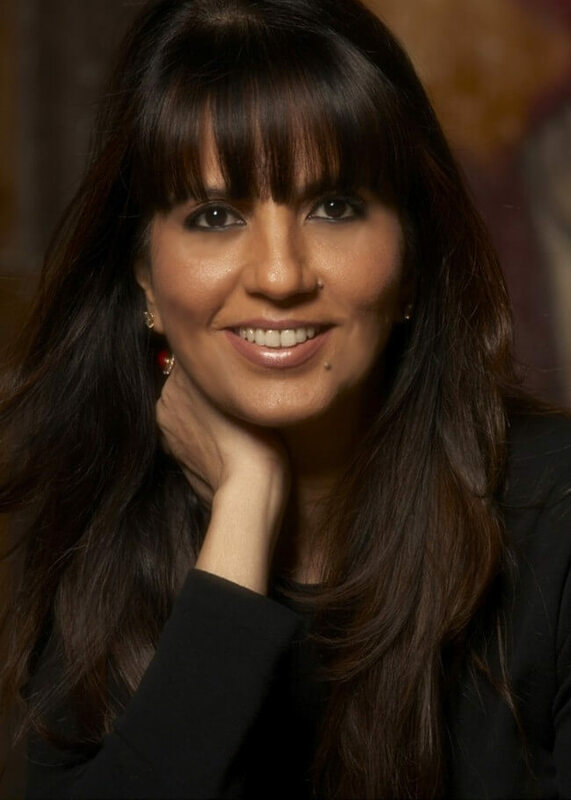 She is a famous fashion designer in the Hindi film industry and the winner of 3 National Awards for Best Costume Design. Bridal trousseau designs are her forte, and her designer collections are rich in royalty and elegance. She started fashion designing with her label “Ranna Gill”. Her designer outfits are a perfect blend of traditional and contemporary styles. Also, her designs use colors like green, red, gold, muted and more in rich amount. She is popular for her flawless design creations. Her creations are popular under the label “Puja Nayyar”. She was among the 5 Asian designers, who were invited to Mercedes-Benz Asia Fashion Week. This designer pair from the national capital has dressed many of the Bollywood icons. They are much recognized for their evening creations, like gowns, cocktail dresses and the like. Wear the designer outfits from any of these famous fashion designers to show off your stylish yet beautiful look. You can easily get these designer collections at Ricco Hauz Khas store. Winter winds sweep the softness and moisture and leave flaky, dry skin. The cold air is often dry, which dehydrates the skin. It is particularly important to take better care of your skin during the winter months. Maintaining healthy skin during colder period of the year does not necessarily mean breaking the bank if you follow some simple beauty tips and, of course, do not forget exercising self-control while shopping. A weekly exfoliating scrub removes dead skin cells. You can make your own scrub with coffee. Use a moisturizer on your face and body to help nourish the skin and protect it in cold weather. You do not have to buy an expensive moisturizer; simply choose one that is rich in nourishing oils and antioxidants that help prevent damage caused by the winter sun. Sunscreen is a good choice for the whole year. Apply it every day to reduce and prevent damage to your skin. Check product labels before buying a face cream or other skin products to ensure they provide sun protection. Moreover, use warm or cold water instead of hot water for the shower. Exposure to hot water increases the moisture loss from the skin. In winter, your hands are particularly vulnerable to cold and dry weather, as they are often exposed to the harmful elements. Protect them with a hand cream to prevent skin from cracking or getting dry in places, and wear gloves or mittens to minimize exposure to the cold. Do not forget to apply your regular moisturizer to your hands and feet before going to bed, or, you could use some Vaseline on your feet, for extra care. The lips can crack and become dry in winter when exposed to cold air. Use a balm for your lips, especially if you are skiing or participating in some other winter sports. You can also apply Vaseline on your lips to recover the damage during night. Wearing a scarf to reduce wind exposure will also help prevent your lips from getting damaged. One of the best ways to protect your skin (regardless of weather) is to have a healthy diet full of vitamins, especially vitamin C. Choose fruits and vegetables rich in vitamins and minerals to protect your skin. A good diet helps rejuvenate the skin and also keeps you healthy. From time to time, provide your skin with that extra step in your skincare routine. Once or twice a week you can apply a face mask that you can make from the stuff you already have in your kitchen. Still if you are thinking about more professional treatments, one of the most budget friendly options could be a cosmetic procedure such as fraxel laser treatment, which helps in a lot of skin problems at once and does not cost as much as some other beauty treatments. Don’t forget to remove your makeup in the evening without exception – a few minutes of your time can give you significant benefits. The polluted air and dirt that can accumulate on the face are actually worse in winter than in summer. No doubt, the winter makes life difficult for the skin. The biting cold outside and overheated interiors are enough to mess up your skin. It is no wonder that many problems such as chapping, redness, dehydration and other discomforts can occur. Still, with a little effort you can make your skin healthier and glowing, without straining your wallet. For most women, beauty is a priority. Most people engage in lifestyle habits that work to improve and enhance their beauty. You can engage in various practices to improve your looks ranging from naturals ways to the use of cosmetic and beauty products. According to a specialist, for an overall beauty, you should be equally concerned with your inner beauty as much as you are concerned with your outer beauty. Therefore, you should not only use products that boost your physical appearance but also engage in some lifestyle habits that serve to boost your beauty from the inside. Beauty trends keep on constantly changing due to the rise of new fashion, new beauty products and new makeup styles. To remain relevant at any season, you should change with the latest beauty trends. Before you use any beauty product that you are not used to, seek professional advice or your friend’s assistance to reduce the risks of misuse or not to use it in the right manner. Taking care of hair is very important if you wish to remain beautiful and improve your looks. Most people think that you should start taking care of the hair the moment it grows tall. On the contrary, taking care of your hair should begin when your hair is about two to three day old. Gently apply shampoo to a day old or two-day old hair then generously blow dry its roots with a round and gentle brush. Repeating this process a few times a week strengthens your hair right from a young age. Most of us think the best beauty tip is to use the most sophisticated and expensive beauty products. On the contrary, these sophisticated and expensive products such as exaggerated mascara can produce results directly opposite to your expectations. According to specialist, at the beginning you should start with waterproof and lightening products to hold up the curl then you can apply the exaggerated mascara as a top layer. Most people do not know the right product to use to protect their skin from various skin depletion agents. 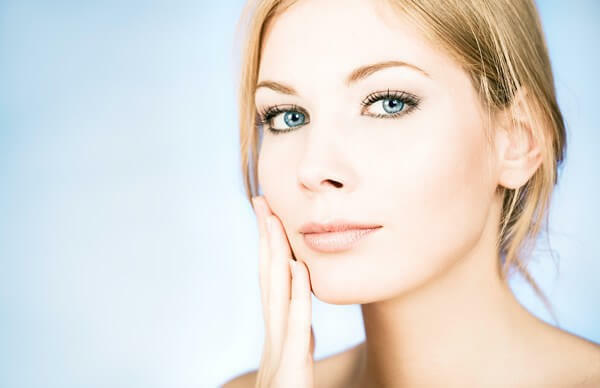 Retinoid is one of the best prescriptions to take care of your skin. It is very effective in taking care of your skin in ways that include preventing blemishes, fighting sun damage, smoothening wrinkles and keeping pore sizes small also present in some wrinkle creams. Therefore, you should try this beauty product to experience the big change on your skin that is brought about by this product. It is important to know the right way to apply mascara on the eyes. There is a tendency of mascara smudge to other parts of the eyes, and this can spoil the makeup. The special tip when applying mascara is using a spoon to shield the eye. Most of us experience problems with their hair but do not know the right products and the right way to use them to reduce those hair-related problems. It is very interesting to note how simple it is to take care of your hair. According to the interesting and youth style latest reviews, to reduce such hair problems such as the problem with frizz you only need to use a boar bristle brush because it helps smooth out the cuticle and protect your hair from frizz. Another simple way to take care of your hair is to keep your blow dry always pointed upwards when blow drying your hair. No matter the number of baths you take in the morning, you need to apply some nice smelling perfumes to give you a nice scent throughout the entire day. It is critical in boosting your confidence and self-esteem. You keep in mind that some of these perfumes are made with volatile products such as fragrance hence they evaporate and rise easily. To maintain a nice scent throughout the entire day spritz it behind your knees and on your ankles. Improving the looks of your eyes is very important to achieve a good overall look. But you should ensure you do not exaggerate the eye makeup because it might give you a weird facial appearance or even put the health of your eyes in danger. 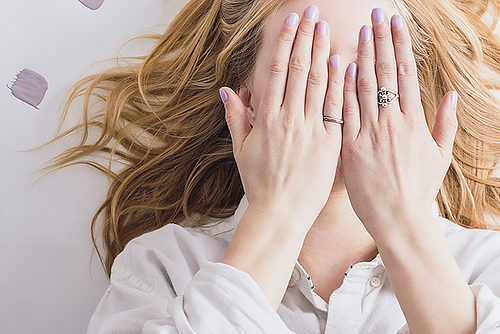 Forming light dark circles under your eyes using your eyebrows is one of the simplest and unnoticeable ways to make your eyes more appealing without exposing them to any danger. The colour of your eyeliner is very important to give your eyes the desired looks. You should ensure you regularly swap the colour of your eyeliner to give them a popping look. Specifically, purple is the best-preferred eyeliner colour because it is hardly noticeable. Skin is the outermost layer of your body. Hence, it should be handled with the delicacy it deserves because it serves as your mirror. The best way of taking care of your skin is ensuring it is always moisturised. But people do not know the appropriate procedure of applying moisturisers on their skin. According to a specialist, you should pat a moisturiser on your skin rather than rubbing it to give it ample time to absorb into the skin. To keep your skin healthy it’s a myth to follow skincare tips. Due to the technological advancement globally, there are many upcoming beauty trends of which most of them pass without even noticing. All these trends are aimed at improving a person’s physical appearance to boost their morale, confidence and self-esteem. Ensure you take care of your inner beauty as much as you take care of your outer beauty.